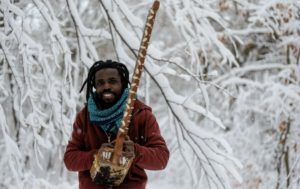 Foundry Hall Artist in Residence, Samuel Nalangira, leads workshops at Epiphany Church. 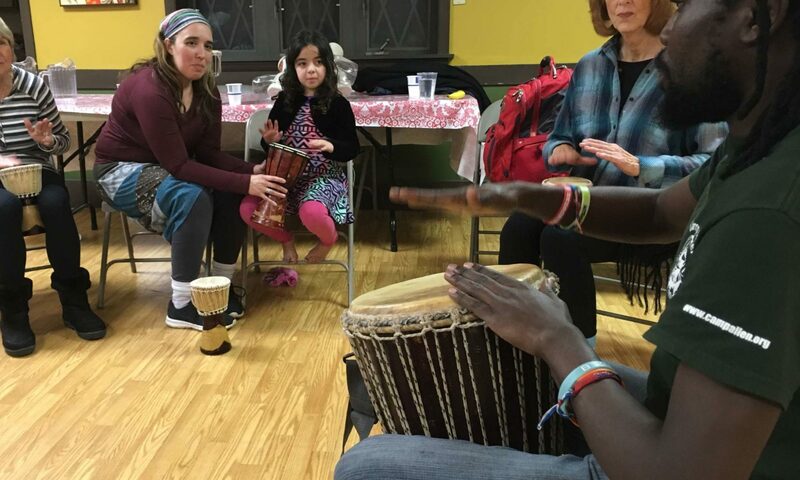 Using traditional, handmade African instruments and Samuel’s original music students learn drumming techniques, rhythms and African dance styles all in a fun, supportive, engaging environment! All ages (under 8 needs adult accompaniment)! 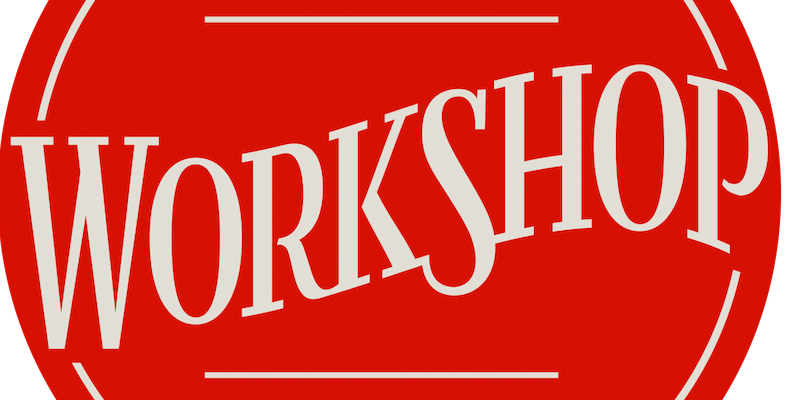 Workshops take place at the Foundry Hall office in the Warren Senior Center at 540 Williams Street. We encourage you to either purchase a “ticket” for the workshop through our website or to contact us* to reserve a spot. Some workshops will require a minimum of participants to be held. 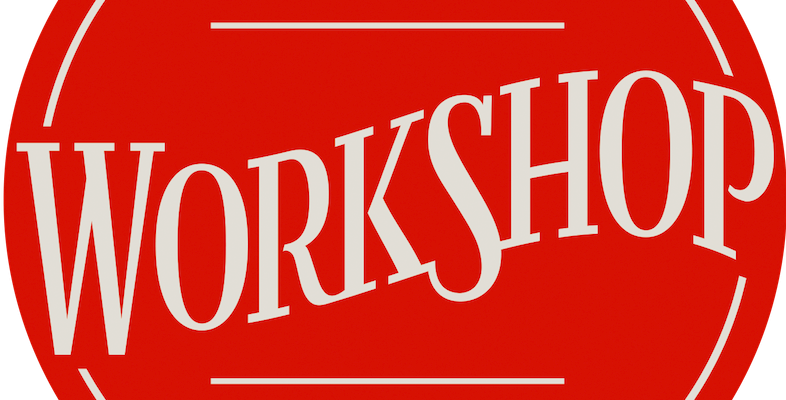 Some of our workshops sell out! Anyone can learn to play music! **As of September 1st, 2016, Foundry Hall will no longer be renting the Warren Center office space. We will continue to offer private and group lessons, but locations will depend on circumstances and availability of other space. 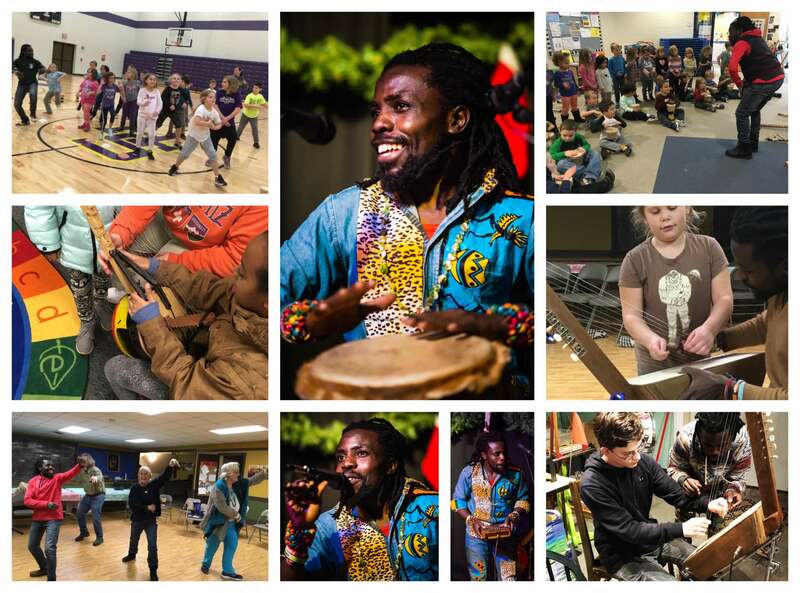 Foundry Hall’s community music programs are designed to make music accessible to all people, regardless of age, skill level, or financial status. 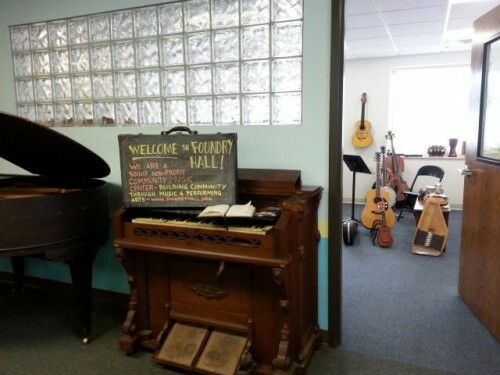 Foundry Hall offers private and group instruction, workshops, song shares, jam sessions, open mics, and many other opportunities for learning, sharing, and continuing your musical progress on a variety of instruments. 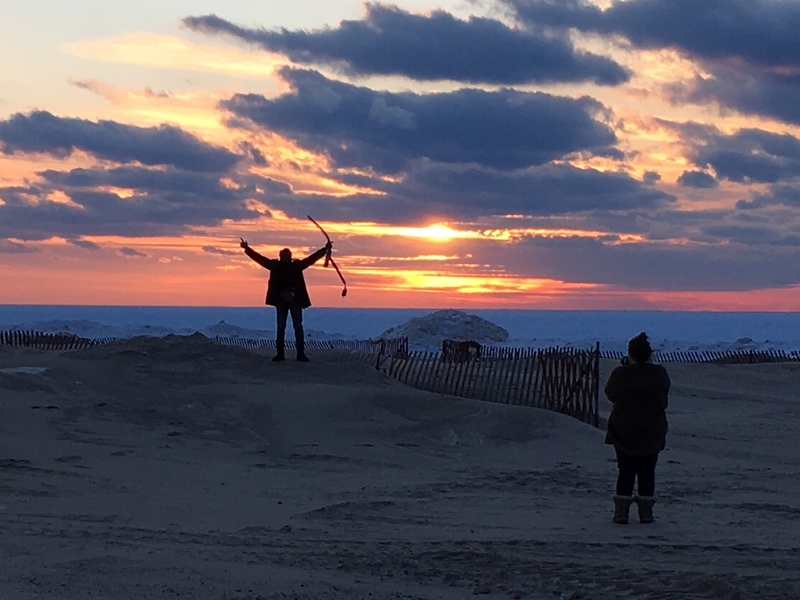 Whether you live in the area, or are simply visiting South Haven for a few days, we want to help you in your musical journey. We believe teaching is a great way to learn, and actively encourage intermediate and advanced students to use their skills to mentor others. *new sessions of classes will be announced soon. If you are interested in knowing when the next one starts, send us an email! foundryhall@gmail.com. 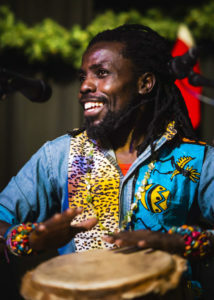 Community Music is people participating in music together. Community music includes folks of all skills and ages playing together. 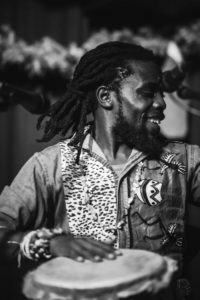 It is participating in a Song Swap, an impromptu jam session between a high school student and an experienced band leader, or students in a group lesson talking about what they practiced between sessions. It’s lending instruments, equipment, and resources to those who will use them, and sharing knowledge, skills, and experience in private lessons and workshops. Community music is volunteers offering to play music in classrooms for young kids, or with older folks in their homes. It’s an Open Mic performance in front of friends and fellow musicians, or an audio technician helping a talent show performer get comfortable with the microphone and audience. It’s audience members sharing their favorite moments of the performance. Community music is non-competitive and non-judgemental— it’s an opportunity to play, share, learn, create, and enjoy music without fear of failure. Connecting with others through shared musical experiences can be profound and life-changing. It can be the intangible moment that exhilarates or challenges us. It can be an experience telling us we belong: we can all play or sing a song, or we can help someone find their own song. We enjoy another person’s performance with others, and feel that we are part of the room, a part of the experience. We can meet other folks with similar interests and play together for fun, healing, support, and growth. These are the benefits of belonging to a musical community. Foundry Hall is creating a space for these opportunities. We invite everyone to join us!